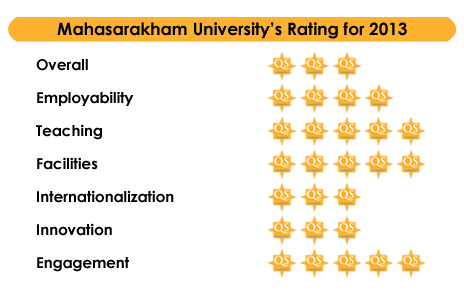 Mahasarakham University commissioned QS Stars to conduct an independent audit of its performance. Mahasarakham University has been awarded with THREE STARS. A typical Three Stars university is nationally well recognised, and may have also begun to attract international recognition. The institution maintains a reputable level of research and its graduates are attractive to employers. QS Stars rates universities across the world against 30 criteria grouped into eight categories: research, employability, teaching, infrastructure, internationalization, innovation, engagement and the institution’s standing in specialist subjects. 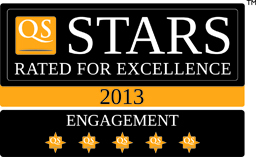 QS Stars was introduced in 2011 by the company that releases the QS World University Rankings each year. 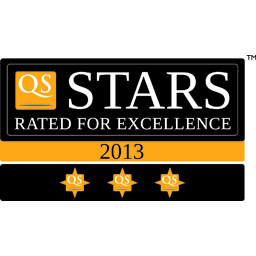 The QS Stars ratings are based on the individual institution’s performance measured against pre-set thresholds. Unlike other rating approaches that provide only a single score based on a number of measures, the QS Star approach audits and reports performance across numerous areas.